Here are a few examples of jobs that can be found online. If you are someone who love to write, then this job can definitely fit you. There will be a wide range of topics you can write about which includes product reviews, eBooks, and creative writing. All you have to do is find a platform where they are hiring writers to begin. This is perfect if you already have an expertise and would like to showcase it. The most common freelancers are accountants, programmers, assistants, and artists. There are a lot of websites nowadays that are looking for freelancers, you just have to find the perfect one. 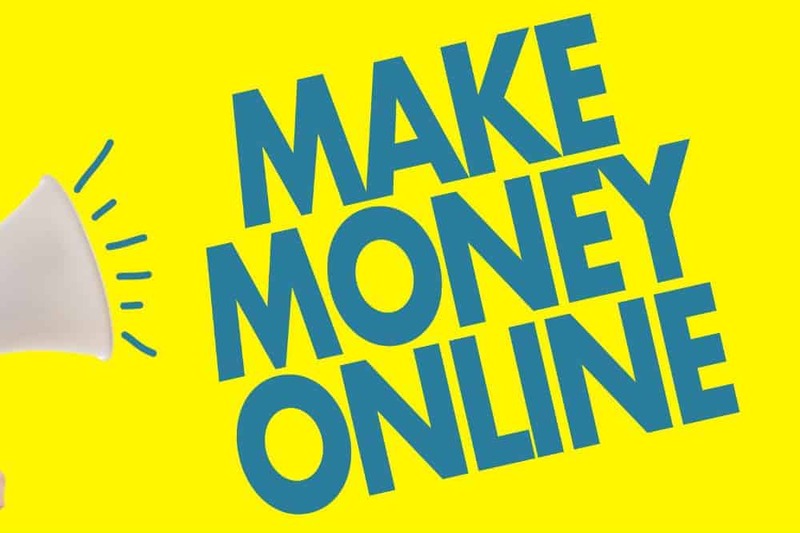 Using social media has now developed from being merely a great way to entertain ourselves to allowing us to earn money online. Nowadays, social media managers are considered to have the highest value. This is because social media has become an important aspect in our lives. 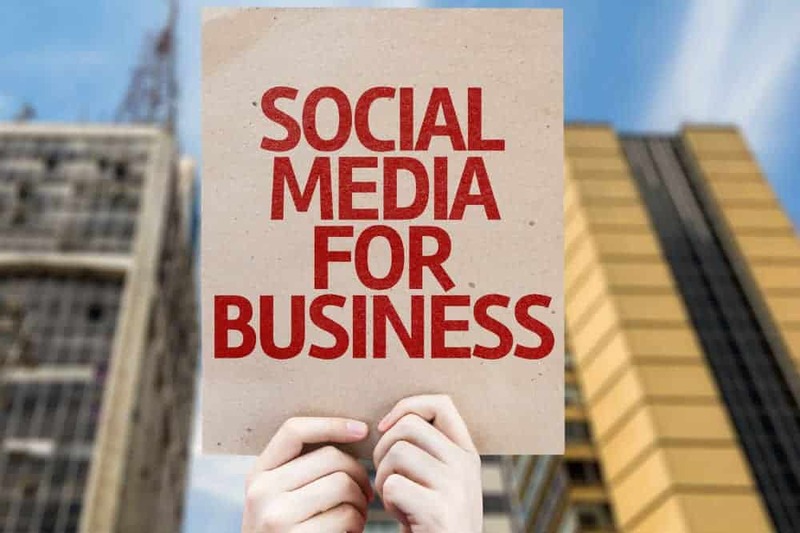 Since there a more than a billion active users of social media platforms like Twitter, Facebook, and Instagram, most businesses want to take advantage of the big audience and have a social media presence. 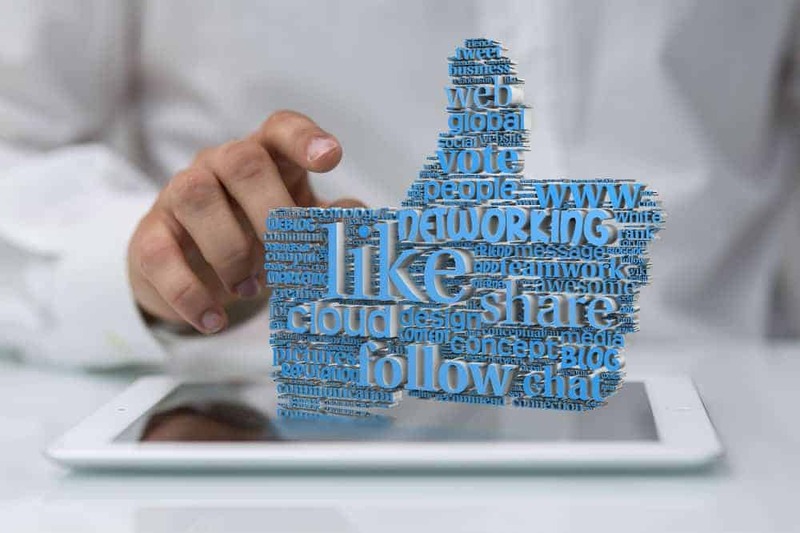 A lot of businesses, small or big, are hiring experts to manage their social media pages. Having a strong online presence can be very helpful for any type of business. This will help them connect with their customers and provide better service, get their name out there and attract new customers, and they can easily advertise their products and make announcements with a little up to no fee at all. Below, I will be expounding on some benefits of having a social media for businesses. By being available on social media, your customers will be able to reach you easier. They can give you feedback on what they think about your company and use that to improve your business. By being there for your customers, it will increase their loyalty and retention. The more present you are on social media, the more chances people can click on the link of your website and increase traffic. The more people click on your website, the higher it will rank on search engines which can result to more potential customers. To help improve your business further, it is essential that you are in the know of what your competitors are up to. You can base on them and make your business better. It is important that you always stay ahead of your competitors so make sure to use this strategy properly. If a business is going to launch a new product or announce a promo that is going to happen soon, they can easily post in on their pages for their customers to see. Since the use of social media platforms are free, businesses will be able to save a lot of money from making use of it. The amount it costs from having the services the virtually on social media and having them physically has a huge difference. 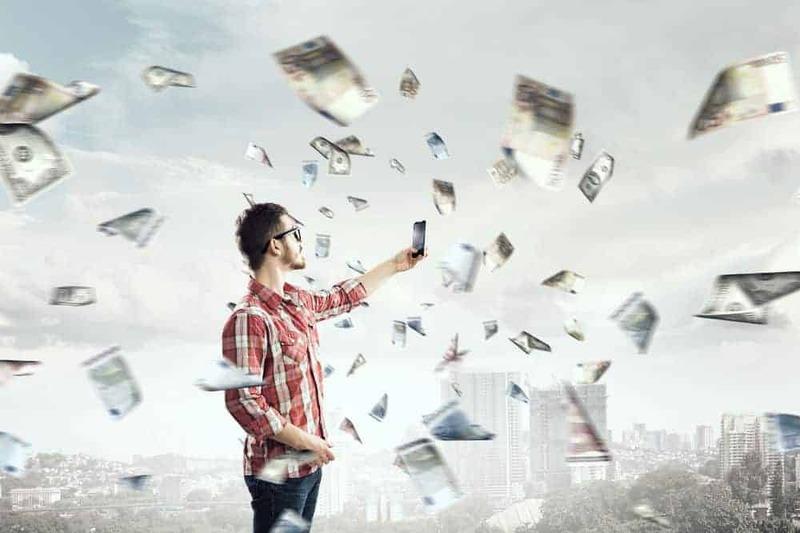 For example, a billboard can cost you up to $10,000 a month and will only reach people from certain places, while posting ads on social media platforms will only cost a few dollars and will allow you to reach anyone that has a Facebook account. Social media definitely has quite a number of benefits that will help a business grow which is why there is a high demand for social media managers. If you feel that this type of job can be great for you, then it is important that you be aware of all the requirements in order to become a successful one. Simply knowing the basics on how to use Instagram, Twitter, and Facebook will not be enough to call yourself an expert social media manager. With the help of Social Media Business Blueprint, you will be able to learn everything there is to know about social media management. It will provide you with all the tools needed, the exact same ones the creator of this course is using. It has a huge number of documents that serves as guides on how to find clients and how to keep them, comprehensive guide on how to use some of the major social media platforms. They will also update you every time they discover new techniques that can improve your skills. It also includes awesome tips and guides about what content to post, the perfect time to post them, scheduling posts, and creating “heartbeat” content. Even with the growth of our economy here in the US, it is still unavoidable for people to be unemployed. There are many reasons as why this is and some of them includes not having enough jobs available, resigning from previous work, or getting laid off. 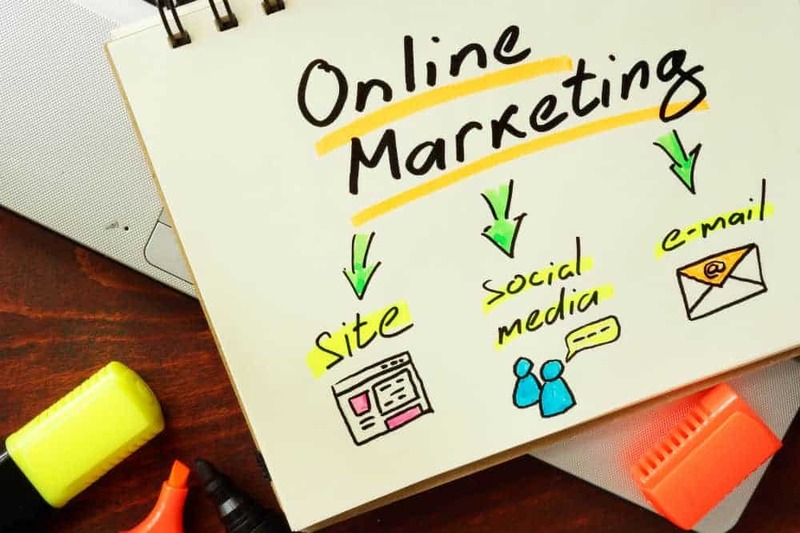 If you are unemployed or know someone who is, then it is a great stepping stone to have a part time job working from home as a social media manage. Not only is it convenient, but you will also have the potential of earning thousands of dollars every month. To be an excellent social media manager, one has to have the necessary skills and knowledge. With the help of Social Media Business Blueprint, you will be able to achieve that. If you are serious about becoming an expert social media manager, then click here.